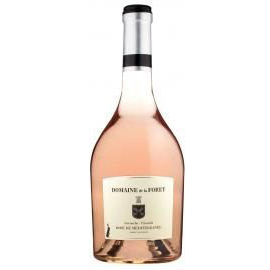 This rose is characterized by a pale pink color with salmon reflections, a fresh taste and an expressive nose with white peach & white strawberry. Perfect as an aperitif, it will also accompany you throughout the meal. Fresh and delicious!